Want to employ a Tree Surgeon in Hampstead? 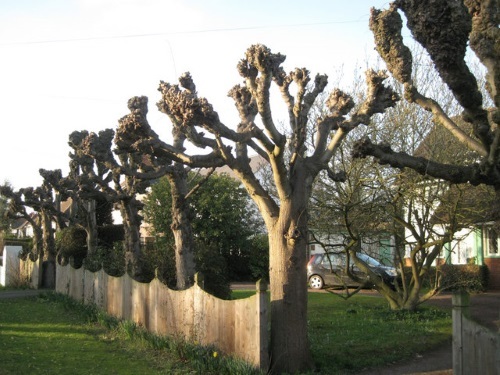 GraftinGardeners are expert arborists working in the field of arboriculture and have tree surgeons in NW3/NW6, Belsize Park, South and West Hampstead, London and surrounding areas. We have unrivalled experience in the industry and take a serious approach to the business. Every job is always completed to the highest level and it shows in our standards of work. Don’t get ripped off by rouge traders, get our trusted tree specialists to inspect your trees for free. GraftinGardeners are reliable and trusted tree surgeons operating in Hampstead, South and West Hampstead, Belsize Park and surrounding areas. We have three teams of expert arborists and handle all aspects of tree care. We provide a complete tree surgery service and can carry out any type of tree works you may require. If you require tree surgery in NW3 or NW6, we can help. We can send a tree specialist to visit you home and supply you with free quote on any services you need. Do you have a dead tree in your garden or property that needs removing for safety reasons? GraftinGardeners have safely removed hundreds of dangerous trees and are highly experienced in carrying out tree removal operations. Our tree surgeons can fell and remove any tree, big or small, either by sectional or straight felling (with sufficient space), and always cut them down in the safest possible and well controlled manner, while abiding to UK felling laws. Get in touch with us today and we can provide you with a free tree removal quote. 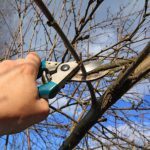 There are many benefits to having a tree surgeon prune your trees, they will have the necessary understanding of tree care and maintenance and will assess each tree that needs to be pruned and then calculate the most suitable method of pruning. They take all sorts of factors into consideration such as age, species, condition, shape and size, to determine the best course of action. Our tree surgeons have lots of experience when it comes to pruning and can cut, trim and shape any trees. We follow the guidelines in the (BS 3998), to ensure every tree is left in a healthy and well balanced condition. It takes the right equipment to remove a tree stump correctly as they are tough and solid. A stump grinder is the correct tool for the job, it can grind out any stump into little pieces, which can then be used to fill the hole or as compost. Our tree surgeons will come and remove any unwanted stumps in your garden or property and can usually have them out within an hour. They will grind the stump out, fill the remaining hole in, and compact the ground to a level surface. Our teams always leave a clean and tidy site. One of the main causes of tree failure is severe weather and storms. It can bring down the largest of trees, creating destruction and havoc for anything that gets in its path. Driveways and paths can get blocked and it often causes inconvenience for many reasons. If you have a fallen tree on your property, don’t panic, call GraftinGardeners and we will send a team to secure the affected area, remove the fallen tree and clear any mess left behind. Our emergency tree service runs 24 hours a day, 365 days a year, for all tree emergencies. Do you have overgrown ivy on your home, property or building structure? Are you worried about it causing damage to them and would like it removed fast? Our arborists regularly remove damaging ivy and climbers from homes, buildings and trees right across London and can do the same for you! We tackle ivy from the source, taking out the roots and laying down herbicides to finish the job, ensuring the ivy doesn’t grow back. If you would like to keep your ivy then out ivy and climber maintenance service is for you. 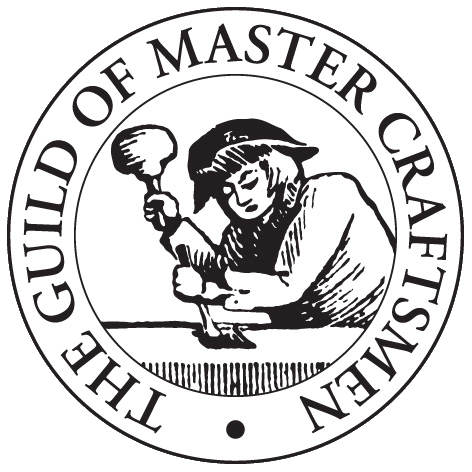 We can cut, trim and shape it, to train it to grow away from structural elements, making sure they don’t get damaged. Thinking about adding a new tree to the garden or relocating an existing one? We have planted loads of trees in gardens and on properties in and around London, and have a wealth of information on tree maintenance and care. 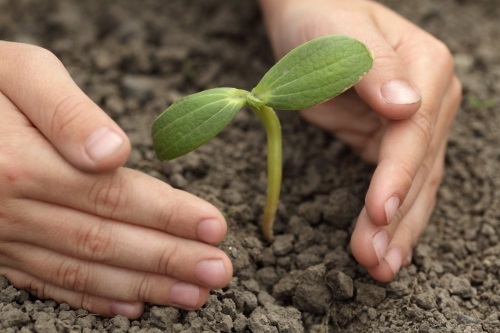 Our arborists can take you step by step, through the whole planting procedure. We will source you a great specimen, let you know the best planting locations, plant the tree and also offer you advice on tree aftercare. Relocating an existing one is also possible, as long as the roots are still young and unestablished, we can move it. Are the hedges outside you property untidy? Do you want them trimmed or reshaped to bring the front garden back to life? No matter how big or small your hedges are, we can tidy them up and give them a nice shape. Our expert arborists have been trimming hedges for decades and know exactly how to get that perfect, fresh cut look! Whether you have hedgerows, box hedges or conifers, we guarantee to leave them in tip top condition, making the outside of your home look tidy. Pollarding is commonly practiced on species such as willow and poplar trees and can be one of the best ways to keep them under control. It is a drastic form of pruning where the upper most braches are cut off and should only be used on species that can tolerate it. Pollarding a tree that can’t sustain pressure will most likely die. Before any one pollards your trees, consult a professional tree surgeon first.